Some days I pull out of the drive, look left and right, thinking I really should turn west to rush down the highway and some mornings the east asks do you have time to stop and appreciate all this? Great way to start the day! Sky Watch Friday has lots of bloggers who appreciate the skies many moods and take the time to share the treasures. 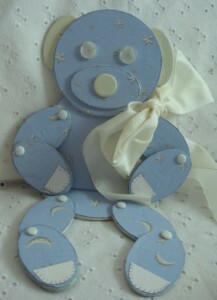 A cute chipboard teddy from the Rapt In Paper range. 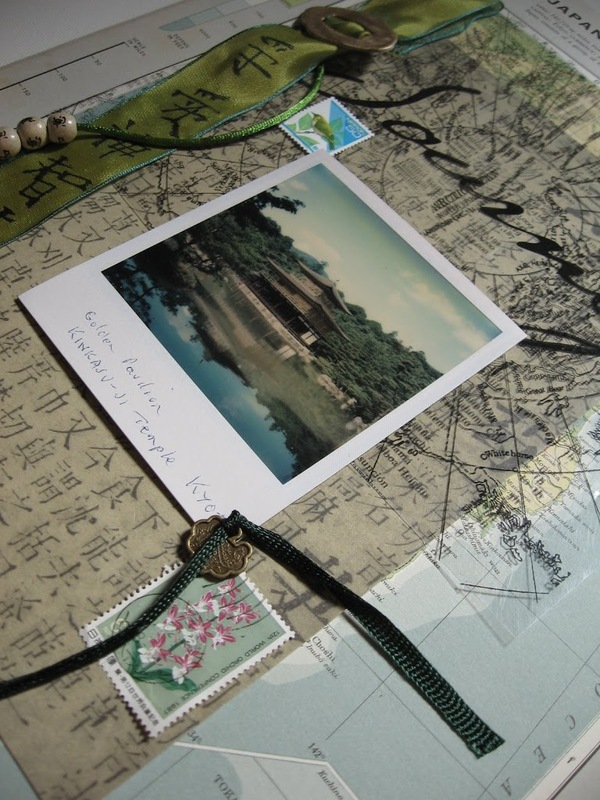 And a page from a travel themed altered book I am working on. Oh some wonderful skies are posted this week so far. Including this one. Well, I’m a fan so you can post no bad photo for me.<br /><br />Enjoy your day. Great shot and wonderfu colors! I hope you can make time to admire that wonderful view! For everything there is a season, <br />And a time for every matter under heaven”<br />Ecclesiastes 3:1-8<br /> <br /><br />Exactly… Beautiful. Wonderful colours! I love your photo! Thanks for sharing! We had some of those kinds of sunsets earlier in the week. Lovely. I stumbled on your blog Via Maalie, who is a great mate of mine.<br /><br />Great photos, and its nice to see you enjoying australia..
I’m glad you stopped and looked to the East! Beautiful. Its wonderful to take a moment and enjoy nature. The accompanying scripture is lovely also. What a beautiful shot …it looks like a painting!<br /><br />Lovely colours..
Beautiful I love the colour.<br /><br />Happy SWF. Wow, is that what greats you in the morning? Wonderful. This is just so gorgeous and deep in colour. Pearl: I’m so glad you took the time to enjoy the morning sunrise. That’s just lovely. I’d find it hard not to be tempted by such a sight. Beautiful sky once again ! 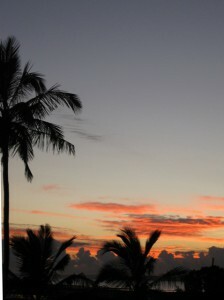 Love the Silhouette of the palm tree. These colours make me want to have a sunset picnic. I love the feeling of this. The clouds that line the bottom make the photo special.